We could have guessed it already, but now it's looking concrete. A new report has further suggested that Huawei and Google are teaming up on the next Nexus smartphone. According to the folks at The Information, Huawei will indeed help Google build the sequel to last year's Nexus 6. The report also claims that the next-gen flagship will be launched this autumn. If true, Huawei will be the first Chinese manufacturer to take the job. Companies that have taken the job in the past include HTC, Samsung, Asus, LG and most recently Motorola. So why Huawei? Well, the report points out that Huawei has become "one of Google's strongest and most trusted partners in selling devices powered by Google's Android software." 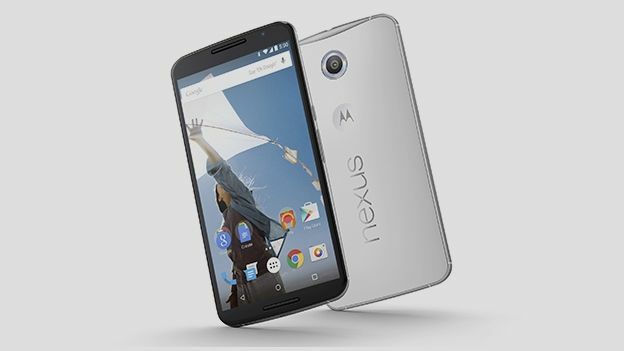 And apparently, the working relationship will extend much further than just the 2015 Nexus. Huawei is also helping Google to set up an Android app store for China. The Google Play Store isn't available there at the moment due to government regulations, so Huawei might be able to assist. In exchange, Google will reportedly help Huawei to market future devices in the West. On top of that, it will also reportedly help get the Huawei Watch working with the iPhone.